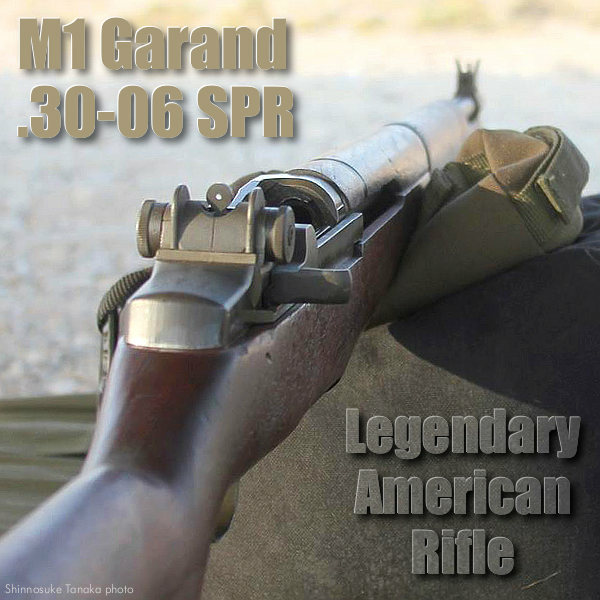 In the past ten years, the M1 Garand, regardless of condition, has become a hot collectors’ item and sound financial investment. 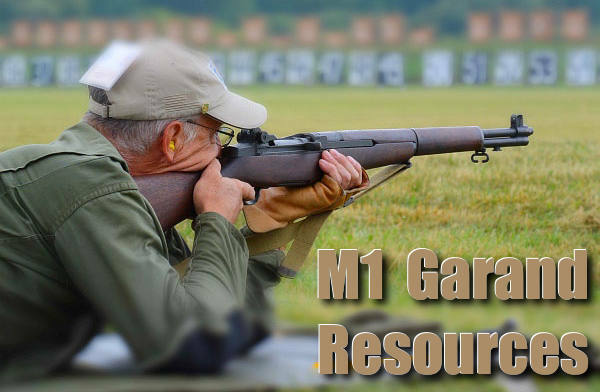 The popularity of the M1 Garand continues to grow as hundreds of new Garand “Fun” Matches are being held all across the USA each year. 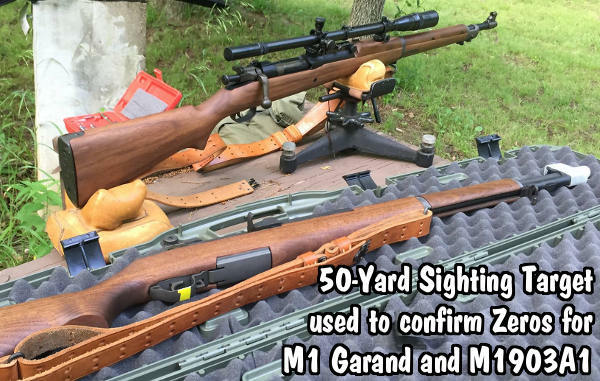 Over the past 65 years, most M1 rifles have been arsenal rebuilt, refinished, rebarreled or repaired at least once and often several times. Most will show signs of service (often considerable) and replacement of various parts. They are seldom encountered with all original parts and original finish as delivered from the manufacturer. 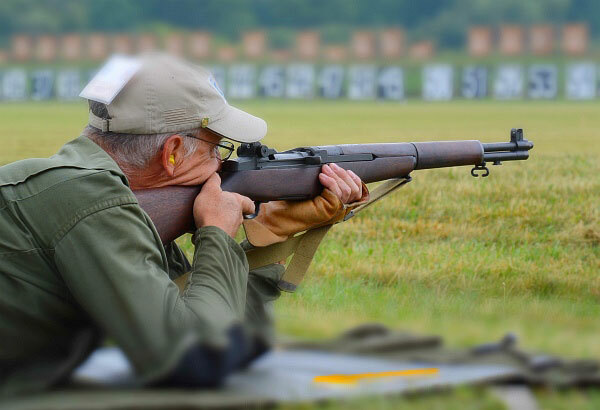 Such “original” rifles, even in well-used condition, are highly prized by collectors. 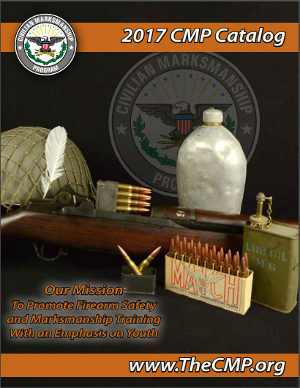 The CMP Catalog lists and describes the current rifles and accessories available. IMPORTANT: If your State or locality requires you to first obtain a certificate, license, permit, or Firearms Owner ID card in order to possess or receive a rifle, you must enclose a photocopy of your certificate, license, permit, or card with the application for purchase. 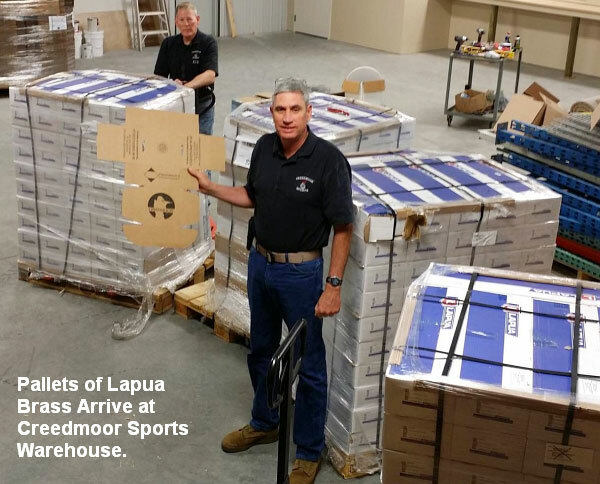 Rifle shipments to WA, NY and NJ must be made to a state licensed dealer. You must provide a copy of the dealer’s license with your order form. 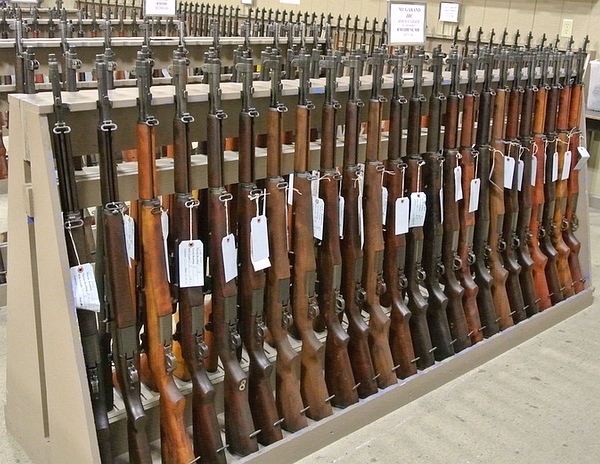 (As a result of CT Bill 1160 and Bill 13-220) Rifle shipments to CA must be made to a State licensed dealer or may be made to individual homes, providing that a CA Certificate of Eligibility and a Curio and Relic License are provided. 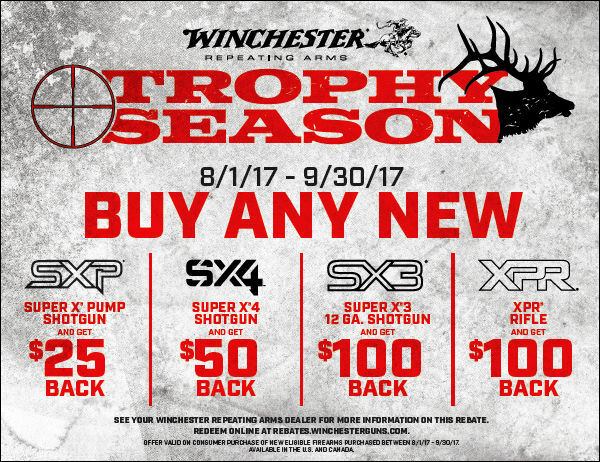 Rifle shipments to WA & CT must be made to licensed or dealer or may be shipped directly to the customer if a C&R license is provided. 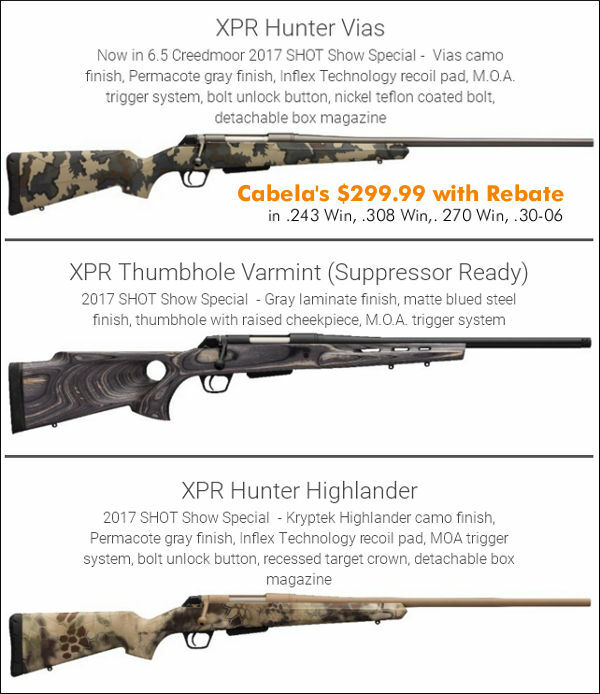 WA, NY, NJ and CT customers who have already mailed their rifle orders to CMP should provide custserve@thecmp.org with dealer information or order cancellation instructions. 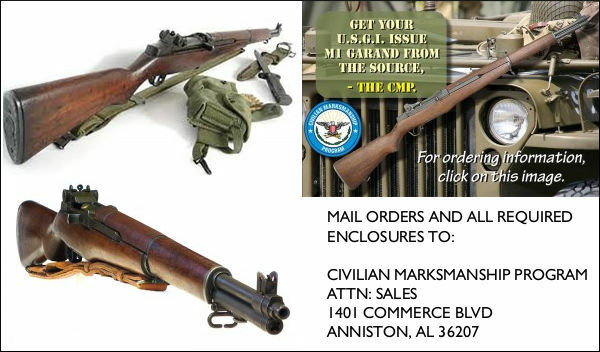 Information can also be faxed to 256-835-3527 or mailed to CMP Customer Service, (Attn: FFL Order), 1401 Commerce Blvd., Anniston, AL 36207. 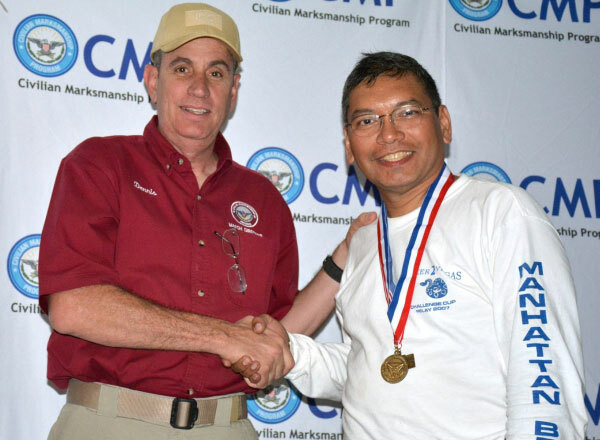 • Completion of a marksmanship clinic that included live fire training (provide a copy of the certificate of completion or a statement from the instructor). 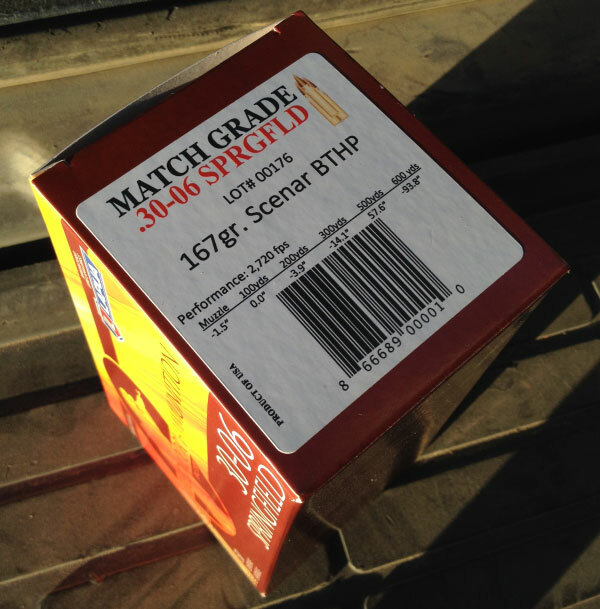 • Participation in a rifle, pistol, air gun or shotgun competition (provide copy of results bulletin). 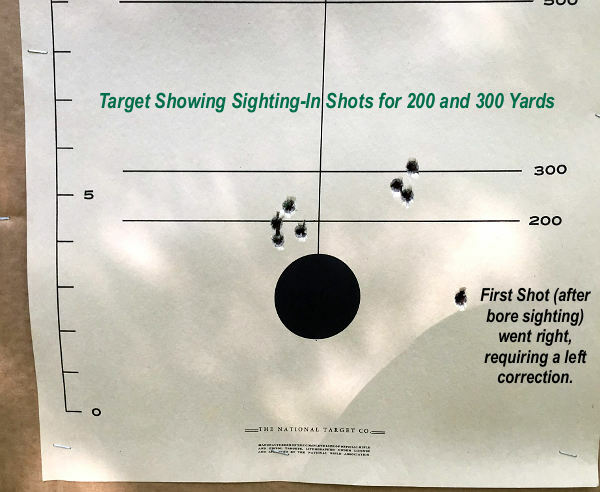 • Certification from range or club official or LEO witnessing shooting activity. 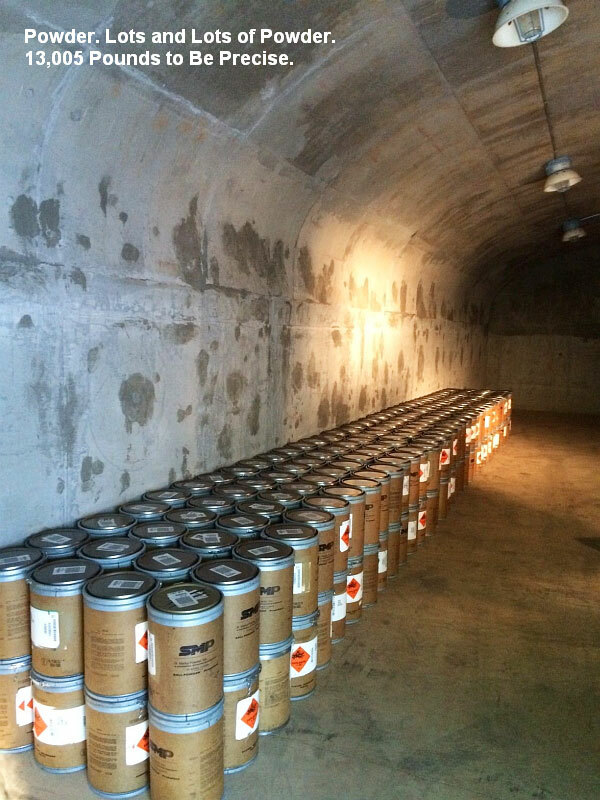 • Completion of a Hunter Safety Course that included live fire training. 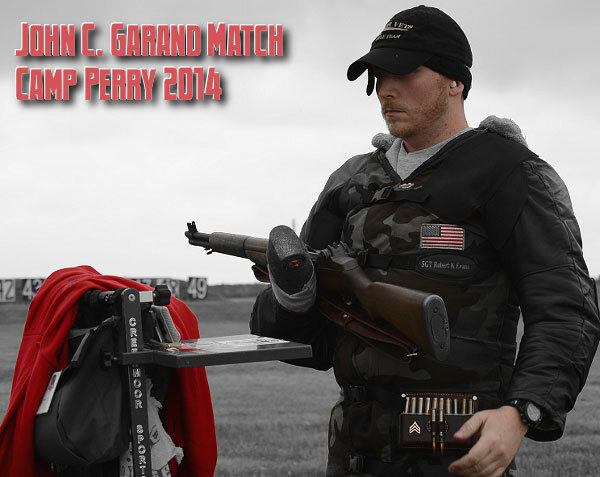 • Firearms Owner Identification Card that includes live fire training. • Current or past military or law enforcement service. • Distinguished, Instructor, or Coach status. 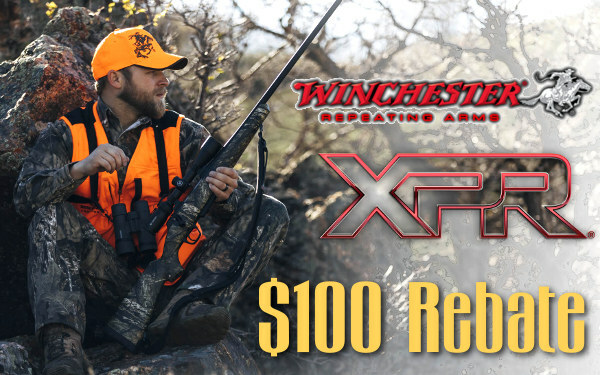 • FFL or C&R license. 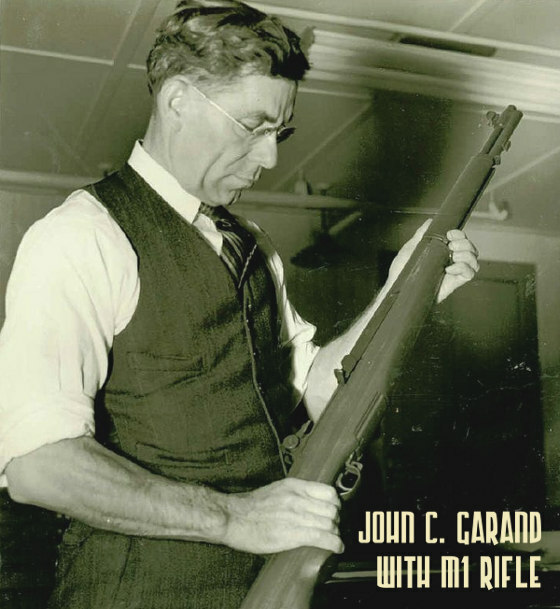 Share the post "How to Get a Garand from the CMP — Ordering Basics"
Ruger is introducing a new USA-made bolt action rifle, the Ruger American Rifle (“RAR”). 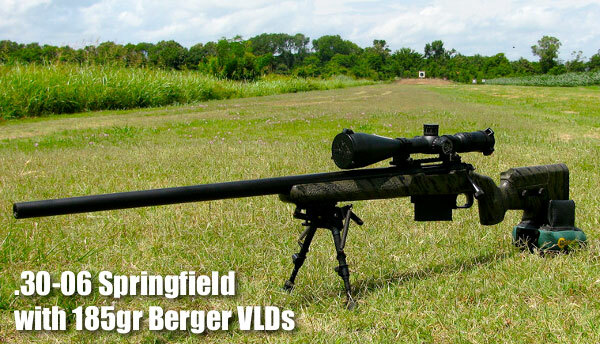 By external appearances, it looks like a Tikka T3 with a Savage Accutrigger. 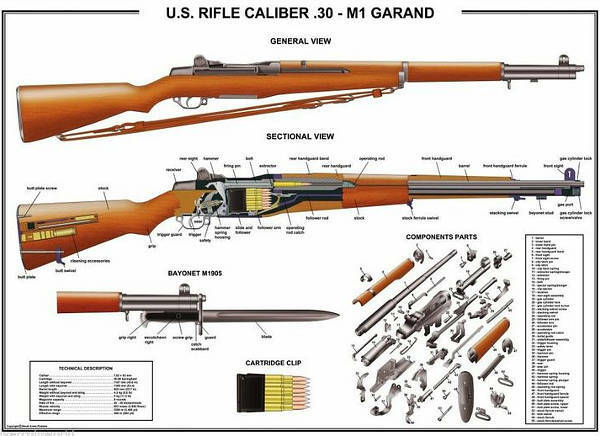 It even has a barrel nut just like a Savage! With a polymer-type synthetic stock, the RAR is light-weight — just 6.25 lbs. 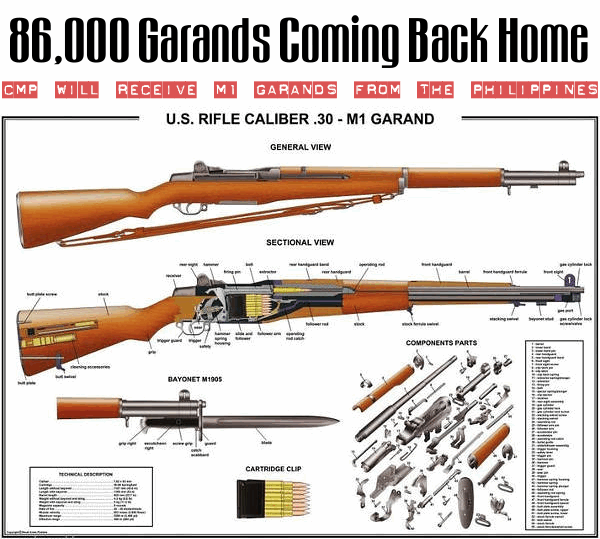 with a free-floated, hammer-forged 22-inch barrel (no optics). 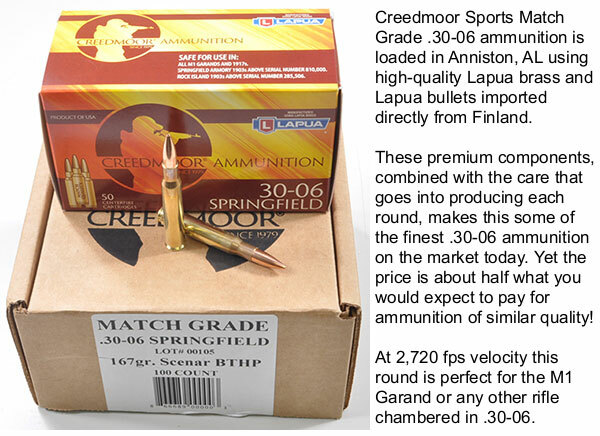 The RAR will be very affordable — MSRP is just $449.00. 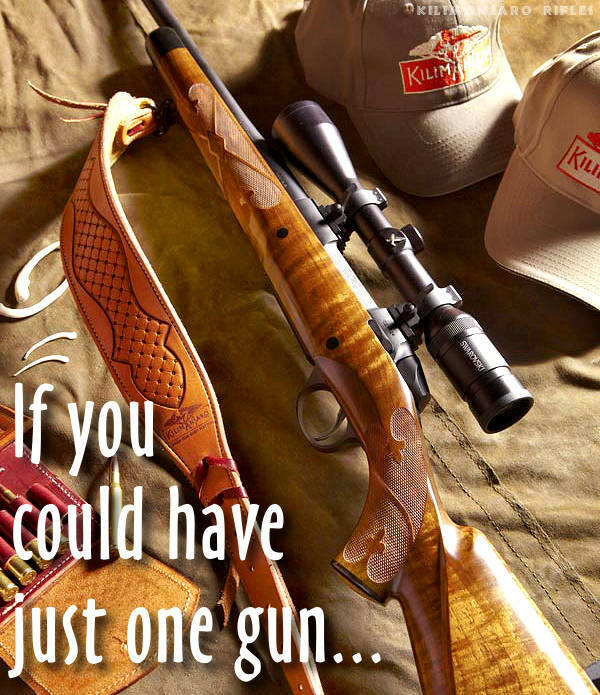 Obviously, Ruger hopes to compete with the Savage and Stevens lines of hunting rifles. The RAR has some interesting design features. 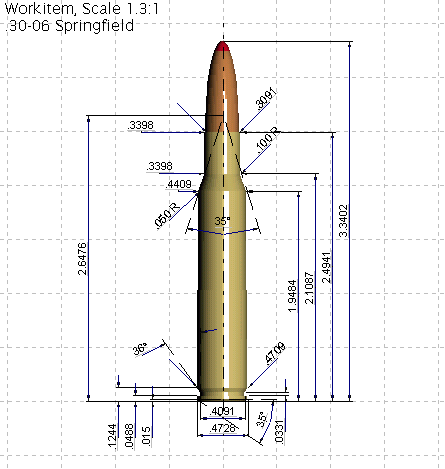 The bolt has three lugs (like a SAKO) with a 70° bolt lift. The action features a full-diameter bolt body and dual cocking cams for easy cycling (watch video below). 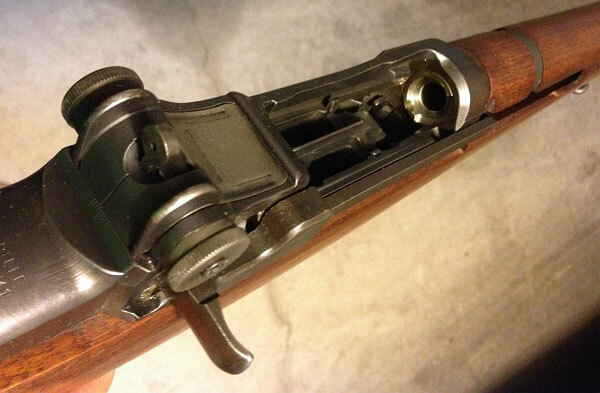 And yes the RAR uses a barrel nut (like Savage) to secure the barrel to the action (and set headspace). Notably, the RAR comes standard with a rotary 4-round detachable magazine. The receiver comes drilled and tapped from the factory, and scope bases are supplied (but not pre-installed). One notable feature of the RAR is a built-in bedding system with twin V-blocks. Ruger’s new patent-pending Power Bedding™ system employs stainless-steel bedding blocks fitted into the stock to positively locate the receiver. You’ll also notice that Ruger has adopted a new Savage-style trigger with a blocking tab on the trigger shoe. 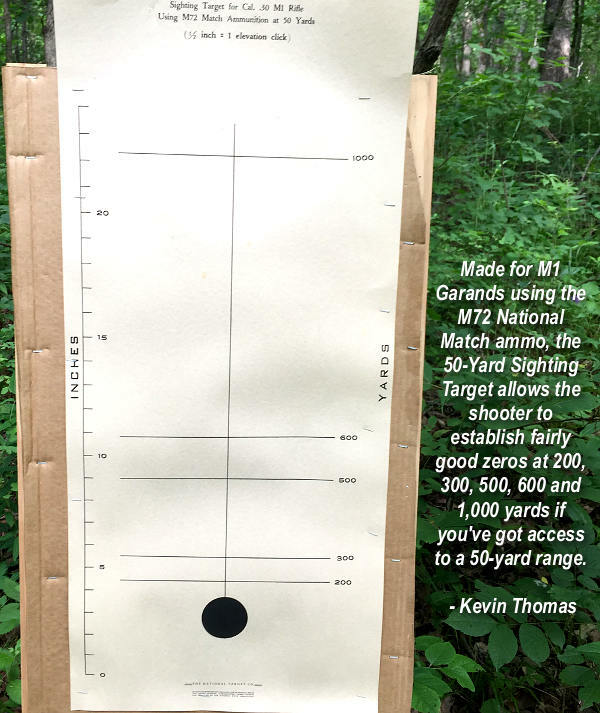 This new “Marksman Adjustable Trigger” is user-adjustable between three and five pounds. A tang safety, which can be placed “on safe” while the bolt is cycled, is complemented by a passive, trigger-mounted safety (similar to Savage’s Accutrigger). It appears that, like the Tikka T3, the RAR has a single action length, designed to handle both medium- and long-length cartridges. 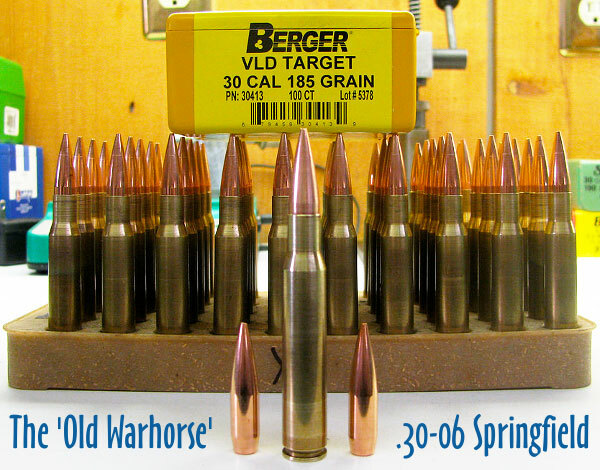 Chamberings available initially are: .243 Win (1:9″ tw); .308 Win (1:10″ tw); .270 Win (1:10″ tw); 30-06 Springfield (1:10″ tw). 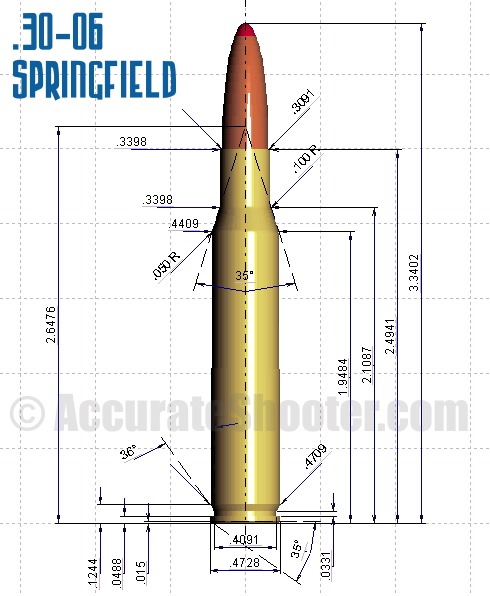 Capacity is four rounds for all chamberings. 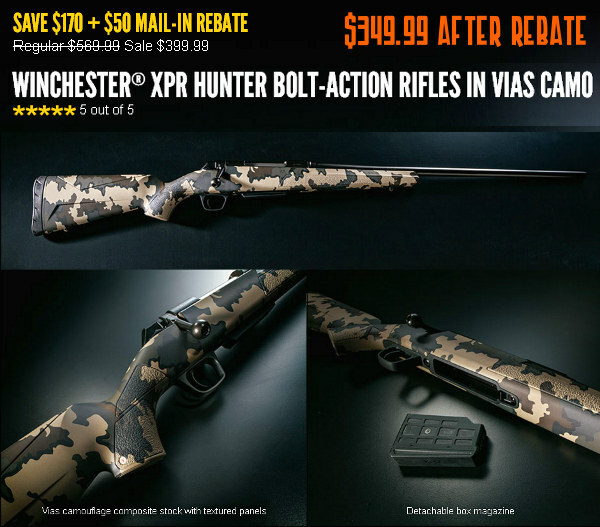 Share the post "New Bolt-Action Rifle from Ruger with V-Block and Safety Trigger"